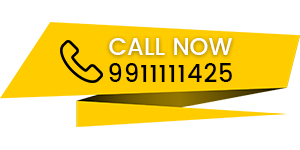 Patrachar vidyalaya, Patrachar school in Delhi is an educational institute working to help school dropout and failed students for admission in CBSE Patrachar, Patrachar vidyalaya, Patrachar, CBSE correspondence, CBSE private, CBSE open school & CBSE improvement Exam in Delhi. 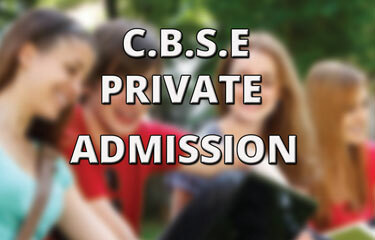 CBSE PATRACHAR SCHOOL DELHI is a Patrachar School in Delhi. We Invite All School fail and dropout students looking for help to complete their school education with the means other than regular schooling. Patrachar vidyalaya Shalimar Bagh, CBSE Patrachar, CBSE Private, CBSE Open, CBSE Correspondence Admission class 10th, 12th in Delhi is that other option for these students. 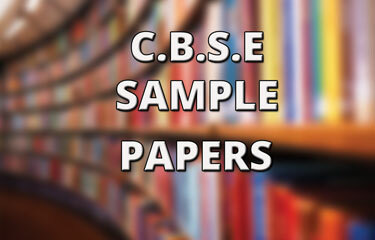 All of them can once again can enter the school life and can pass class 10th or class 12th from CBSE Board. CBSE PATRACHAR SCHOOL welcomes these students Not only For Direct 10th Admission & 12th Admission But also the Best Coaching classes in Delhi. 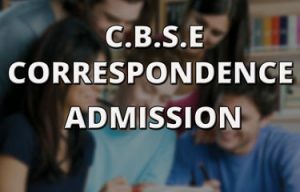 If you want All the information for CBSE Patrachar, Patrachar Vidyalaya, Patrachar Vidyalaya Shalimar Bagh Admission form date, last date You have arrived at the right destination to brighten your future. 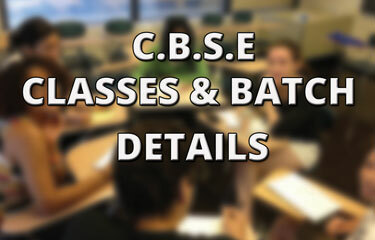 CBSE PATRACHAR SCHOOL is the Best , oldest and most popular coaching institute in Delhi. 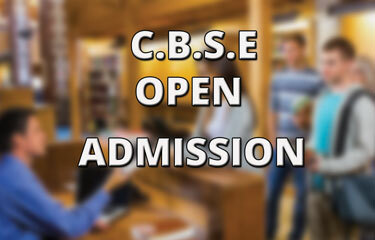 As a result Students get every thing under one roof. 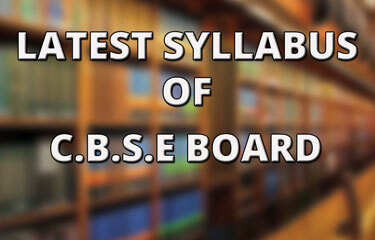 According to Constitution of India Education is the fundamental right of every citizen in India. Therefore It Clearly states that every students must get the basic school education despite their financial backgrounds, social status or religion. Therefore In Delhi to achieve this mission Patrachar vidyalaya was started so that every student who is unable to complete their education through regular schooling either due to failure in school exams or school left outs due to financial restraints or other responsibilities. 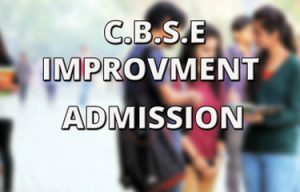 CBSE PATRACHAR SCHOOL in Delhi is also working on the same principal to help these school fail and dropouts students to learn, develop new skills, and become literates. For This we provide a complete guidance and support to students for Patrachar Vidyalaya admission so that they can easily fill the Patrachar vidyalaya Shalimar Bagh For class 10th or 12th. It will help to complete their school education via PATRACHAR. We provide complete information for admission in class 10th and class 12th. You can get complete information about admission forms, eligibility conditions, last dates for submission of admission form of Patrachar vidyalaya, CBSE Private Candidate, CBSE Open or CBSE Correspondence. 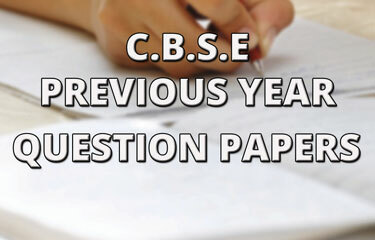 You can also get the complete information for our coaching classes for class 10th and 12th.